Tecseal WB can be applied onto concrete in a huge variety of service environments, ranging from domestic garages, industrial environments and commercial car parks. The product provides a hard wearing, oil resistant coating for concrete, which can incorporate a non slip finish to your required specification. 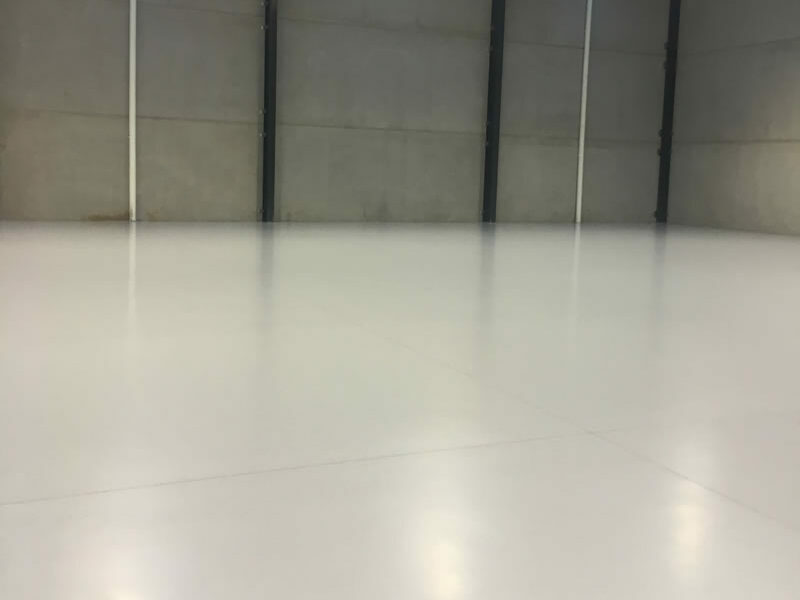 Tecseal WB offers an easy to apply, yet hard wearing epoxy floor coating for concrete, which does not have the usual strong odour associated with epoxy coatings. The product has been independently tested and certified as meeting the low VOC requirements of the Green Building Council of Australia specifications for an Interior Sealer, and as a two pack performance coating for floors. Contact us to discuss a material quote for your application; we are sure to be competitive. Tecseal WB is easy enough to apply yourself, but if requested Aitken Freeman can recommend a number of skilled installers to accommodate projects of any size.